ESD chairs are an incredibly important part of creating an ESD safe environment for sensitive equipment or products. 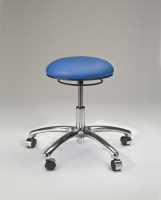 Our chairs are highly regarded in this industry and are widely used in many Fortune 1000 companies. 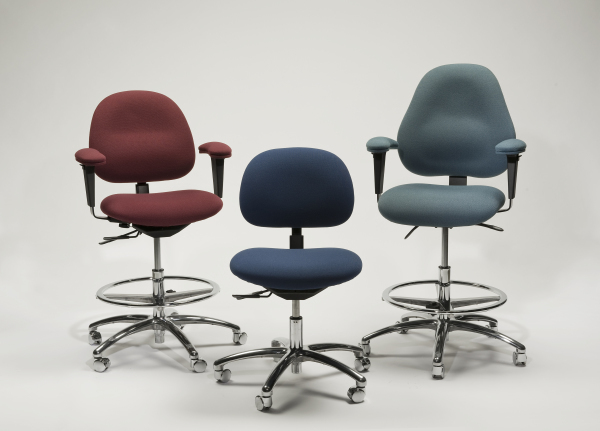 Using static dissipative upholstery and an established path to ground, we've been able to incorporate our ESD Package into most of our production lines and many of our office chairs to create ESD compatible versions. 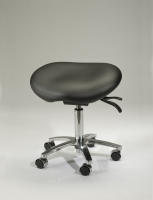 Creating ESD chairs from our existing models means that you get the best of ESD capabilities and the best of ergonomic features.